When you no longer have a job, it is tough to find a reason to get up every morning. What is it about work that defines us and why is it so difficult to replace that purpose? Enter the hobby. 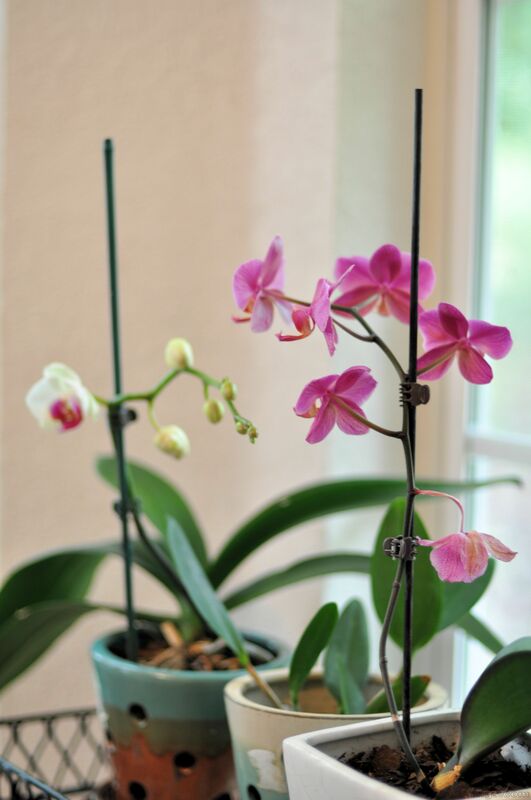 I bought Orchids for Dummies nearly 10 years ago with the thought of giving orchids a try. A couple of years ago, we bought our first orchid. We now have several and we would buy more if space allowed. Contrary to common belief, they aren’t difficult to grow. Like all plants, they have their preferences for water and light and, if you get those right, they do very well. 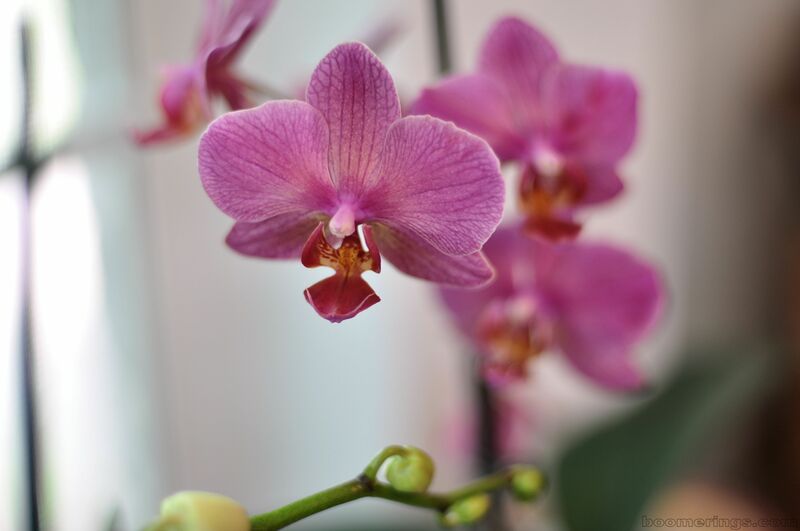 Growing orchids, or any other type of plant, is a hobby worth pursuing. So is woodworking, crocheting, building model airplanes or dozens of other pursuits. I truly believe that the quality of your life is improved by having hobbies. Now in retirement, our hobbies are particularly important. It provides a bit of incentive to get out of bed each day. 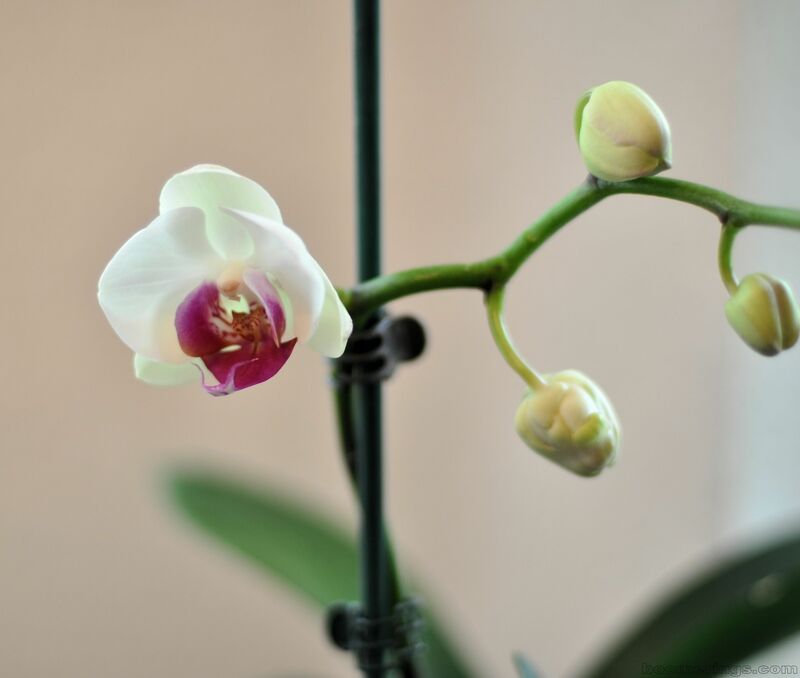 Posted on May 15, 2015 by Twain FarePosted in Life Choices, UncategorizedTagged hobbies, orchids, retirement.